From the faraway lands of Uruguay and Argentina comes a dance shrouded in mystery. Besides being ultra romantic and sensual, Argentine Tango is an intensely connected experience and one of the best dances to improve your lead and follow. The techniques learned in this dance will help improve your overall skills as a dancer! 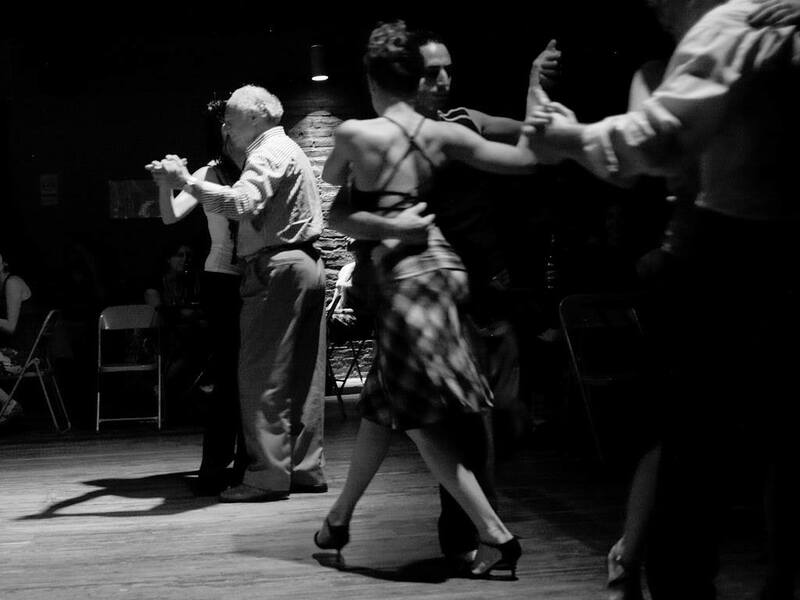 Our Argentine Tango series is every Saturday throughout the month. Beginners are encouraged to attend, as we’ll be exploring this dance from the very beginning! You’ll get familiar with the timing, connection, and core beginner patterns! The skill level will increase each week, so please try to attend all classes in the series! Each class is only $10 each for members ($15 non-members) and no partner or experience is needed!